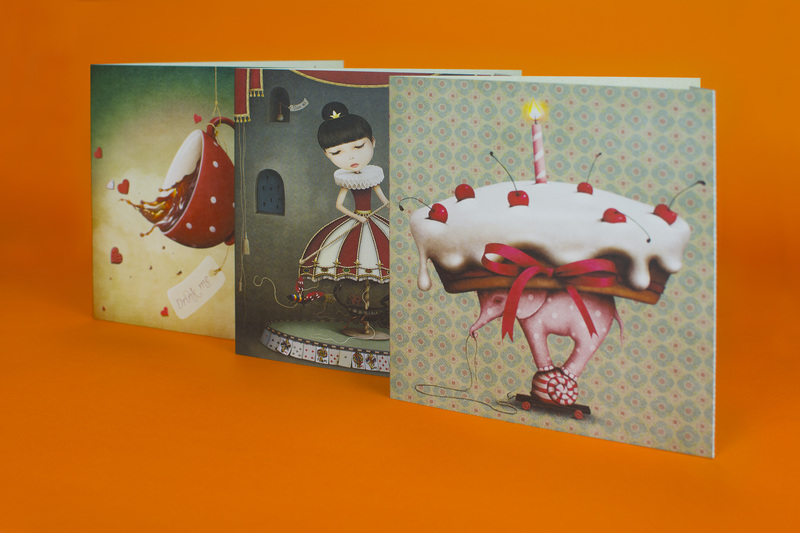 These fun self-sealing notecards come in five different designs and have been printed on uncoated stock on our litho press, showcasing how the litho’s UV inks can give an incredibly rich, vibrant colours. Sending a text or email may be quick, but a hand written note means so much more. Just remember as lovely as our ‘stamp’ is, you will need a real stamp to post this card! Enjoy this gift from us to you…just to say ‘Thank You’ for choosing Fine Print.